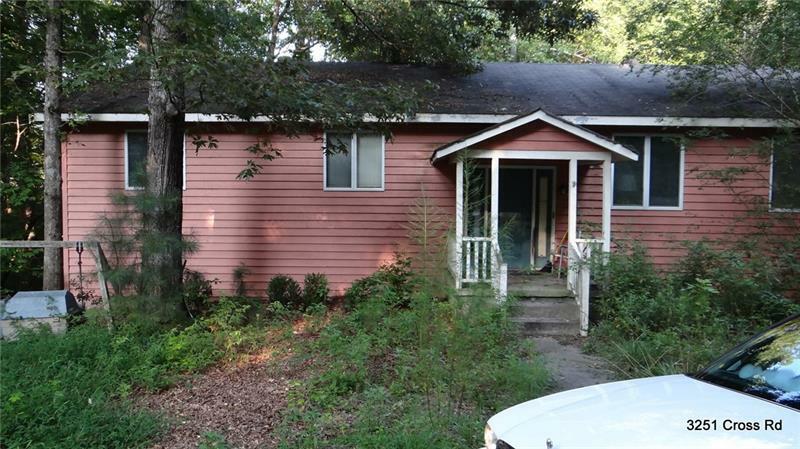 This is an exceptional opportunity to acquire 6 + Acres within 2 miles of the Mall of GA. Land currently has a 3 bedroom 2 bath home that can be torn down, or renovated, Buyers Option. Ideal spot for multi family homes or a limited number of Single family homes. A representative from Metro Brokers has received your request to visit 3251 Cross Road on at .